At present, the infrastructure projects, high-speed rail, highway and other construction all need a lot of sand and gravel aggregate. 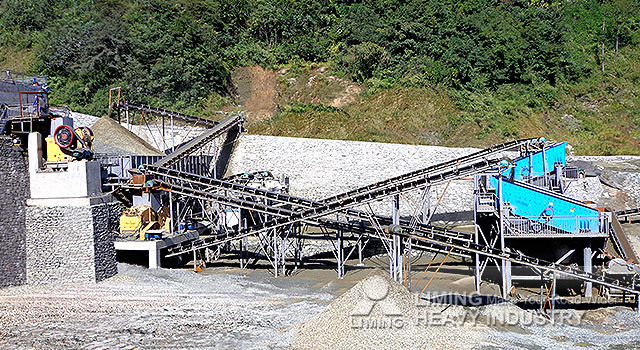 Liming Heavy Industry provides complete crushing, grinding, sand making production line and quarry crushing equipment. The main equipment configuration: jaw crusher, impact crusher, vibrating feeder, conveyor belt and vibrating screen, etc. Liming Heavy Industry will configure the relevant production line according to customer production requirements. If you are interested in bluestone crusher, you can click on online customer service for detailed consultation.